Hoarding is defined as a disease, and the effects of this disease can be devastating for family members and friends. Piles of trash stacked up to the ceiling, rotting food in the refrigerators and freezers, and oftentimes dead pets that haven’t been disposed of inhabit the location. The professional cleaners at Crime Scene Clean have helped to clean up many hoarding houses, and can come out to your location of need. Our passionate and professional technicians can assist you with the cleanup of the area, while also making sure to not dispose of anything valuable. We understand how hoarders operate, and that they have a hard time distinguishing between truly valuable objects and those that are not, and we are here to help with the process. Contact us today and we will discreetly come out to the location in one of our unmarked trucks and help you with the task at hand. We also work with many insurance companies so that there minimal to no cost for you regarding our hoarder cleanup services. This ensures that you can focus on the task at hand, rather than worrying about expenses. We have helped clean up many locations affected by hoarding. We often receive calls from family members and friends, landlords, and sometimes hoarders themselves regarding our services. 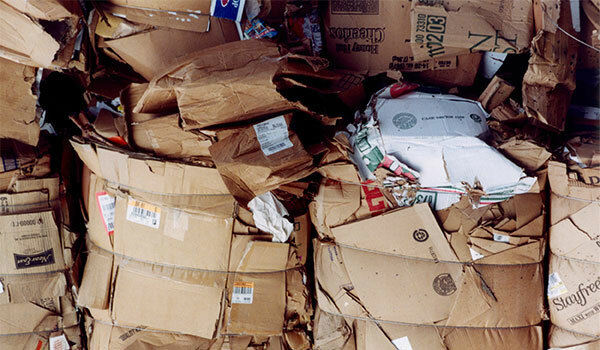 We will help to clean up the location, removing piles, junk, trash, and other debris. We will also clean and sanitize the area, and dispose of anything that cannot be repaired. Our services are here to help you or a family member free their life from clutter and stuff. When the process is all over, you will feel relieved and happier, more at peace. Hoarding not only affects a person and the people who love them, but their accumulation of stuff also affects the area in which they live. Our team of clean up professionals will help to return that area to a safe and livable condition again. We will dispose of any bodily fluids and animal waste, piles, trash, and other bio-hazards that can affect people. Contact us today for our professional, friendly, courteous, and passionate hoarding clean out services. There are many health risks involved with hoarding, and while the hoarder may often not notice or care about these risks, their family members and friends are concerned. Excessive piles of trash, papers and newspapers, food, and other clutter will negatively affect everyone who lives around them. Hoarding increases the level of air pollutants due to the fact that areas are not cleaned properly and the dust that builds up when pile of stuff are left undisturbed. Hoarders often create fire hazards as well because they pile objects in front of doorways and other exits, as well as the fact that piles and trash act as extra fuel, allowing a fire to spread more quickly. Hoarding also brews mold and mildew amongst all the trash and piles that are left around, and this can be devastating to someone’s health. Also, hoarding creates more tripping and falling opportunities as stuff is left on the floor, and piles can collapse under their weight, trapping anyone in their way. Whether you are concerned about a situation occurring at your house or that of a friend or family member, we will come out to the location to help eliminate these health risks and restore the area to a livable condition. Crime Scene Clean is trained and experienced in OSHA and EPA crime scene guidelines. This experience applies toward all types of cleanup in that we know what it take and have the equipment to restore a location to live-ability once again. We provide our hoarding cleanup services to many southern states and cities, including Texas, New Mexico, Oklahoma, Louisiana, Kansas City, and more.